The number of homeless people in the UK is soaring by a rate of more than 1,000 a month, according to new analysis which says that one in 200 Britons are currently without a permanent place to live. London has the highest rate of homelessness, but it is growing fastest in the Midlands, Yorkshire, and the Humber, and north-west England, the analysis says. The government says it is investing £1.2bn to tackle homelessness. Will this be enough? YMCA is the largest provider of safe, supported accommodation for young people in England and Wales. We offer more than 9,100 beds, which includes everything from emergency accommodation through to supported longer-term housing and youth hostels. Our philosophy of supporting young people holistically means we provide not only a bed but also help a young person gain the training, skills, and confidence to go on to lead independent lives. 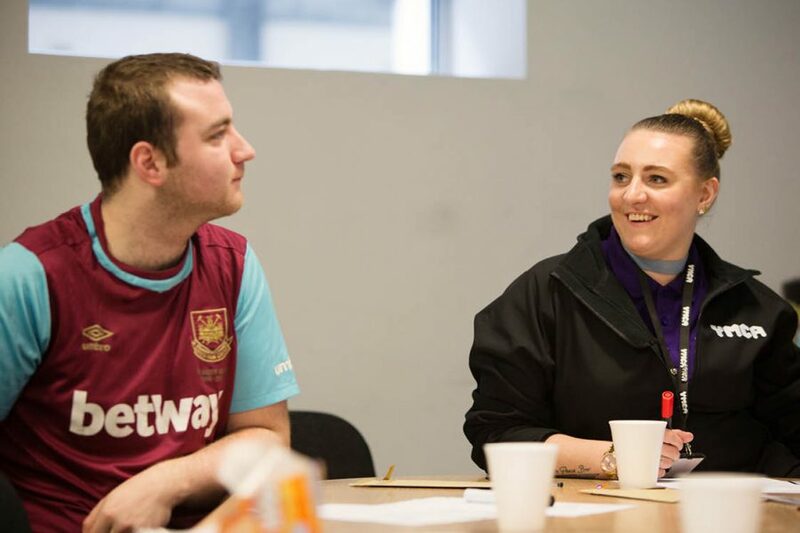 YMCA provides a home to more than 18,000 people experiencing homelessness each year, making us the largest voluntary sector provider of supported housing for young people in England and Wales.